K. Alan Smith is your Seattle jewelry buyer for when you’re ready to sell or consign. Here at K. Alan Smith, we believe that it’s just plain ol’ wrong for jewelry and watches to sit in a safe deposit box where they’ll never see the light of day. It’s refreshing to see jewelry creations find a new home in the world — with someone who will find great joy in wearing them. And by golly, we like to help with that cause! Do you have beautiful creations that it’s time to re-home? 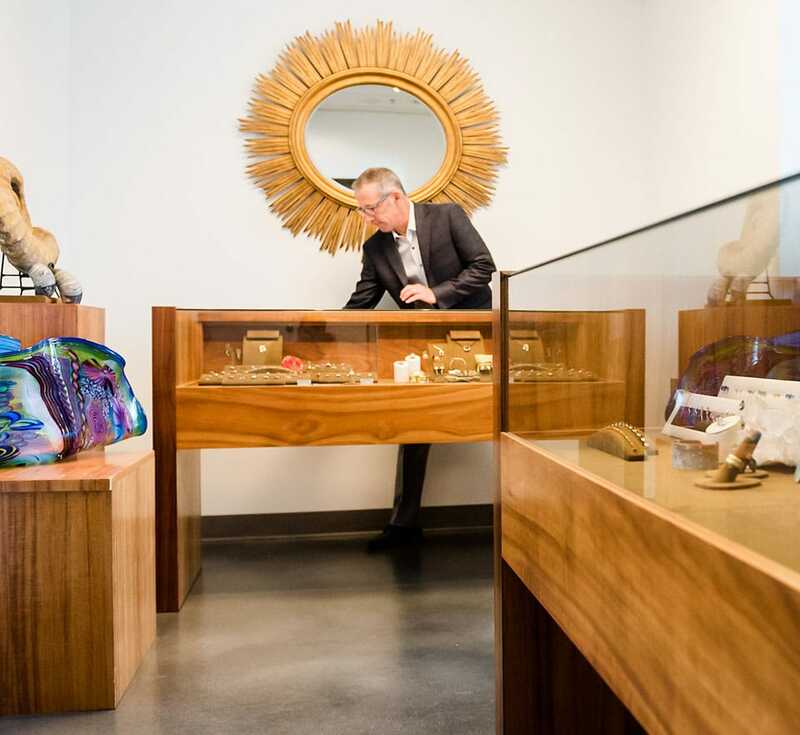 As Seattle’s finest private jeweler for over 48 years, Kim of K. Alan Smith Gem & Jewelry Salon has the knowledge and resources to pay top prices for items of importance and fine quality. Kim will meet with you privately to discuss the avenue of relinquishment that is best for you, and he will guide you through the selling process with your best interests at heart. Our honest and fair approach to the valuation of your items gives you the comfort to let go of an unused piece and move forward with ease. Nothing is too large or too small for our consideration. * Please note that jewelry-buying is by appointment only, with immediate payment. Schedule your private appointment to sell with confidence. 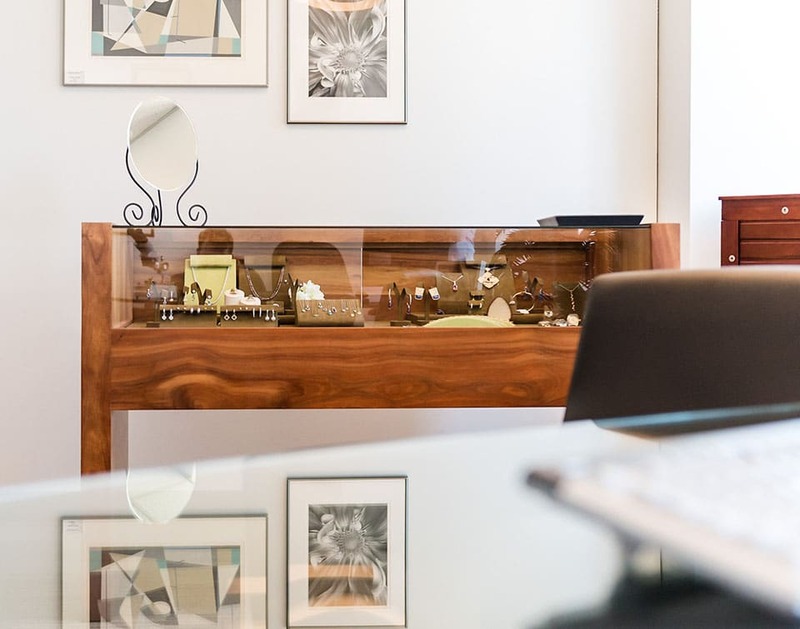 At K. Alan Smith Gem & Jewelry Salon, we offer space in our downtown showroom for you to display your fine jewelry pieces. Not only is this a nice way of repurposing your treasures, it increases the exposure of your items by inviting our vast client base to view and maybe even acquire them. Consignment with confidence: your peace of mind is our top priority. Ready to discuss consigning with us? Join us in the salon for your private consultation. While you’re here, take a look around! Or, visit us today at our downtown salon.